Every year, the International Day of Forests reminds us of the many environmental benefits of forests. But did you know they’re also great for the economy? 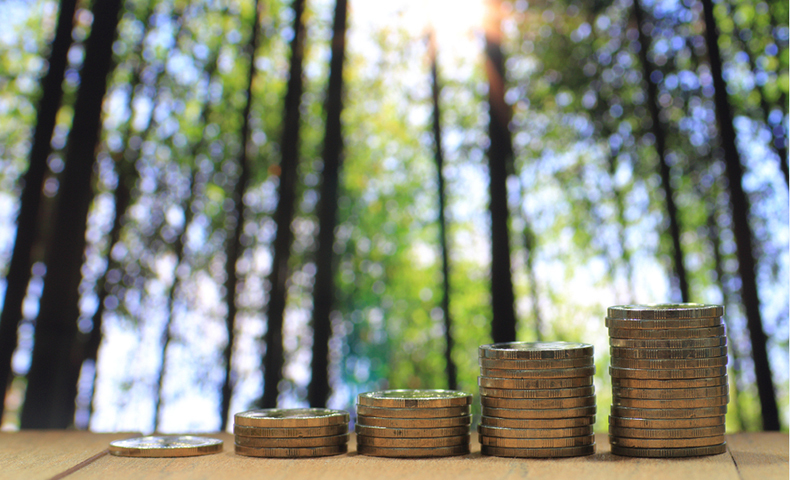 Learn more about financial forest benefits. 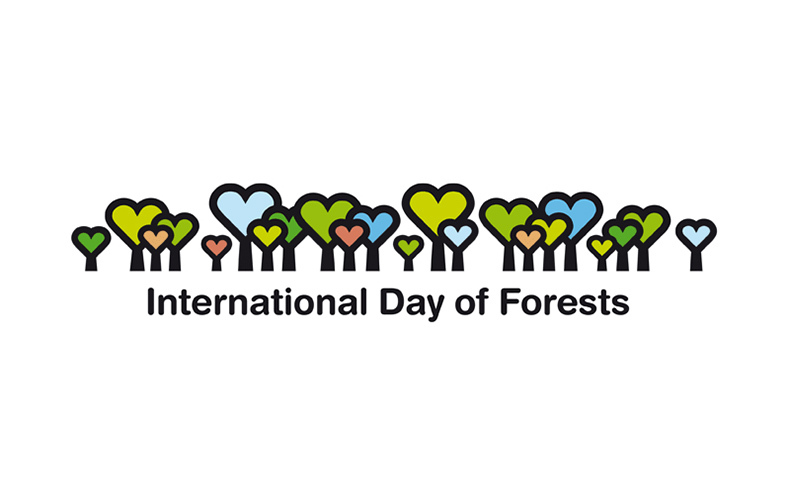 March 21 is the International Day of Forests — a special day that celebrates forests and all that they provide to communities and economies worldwide. 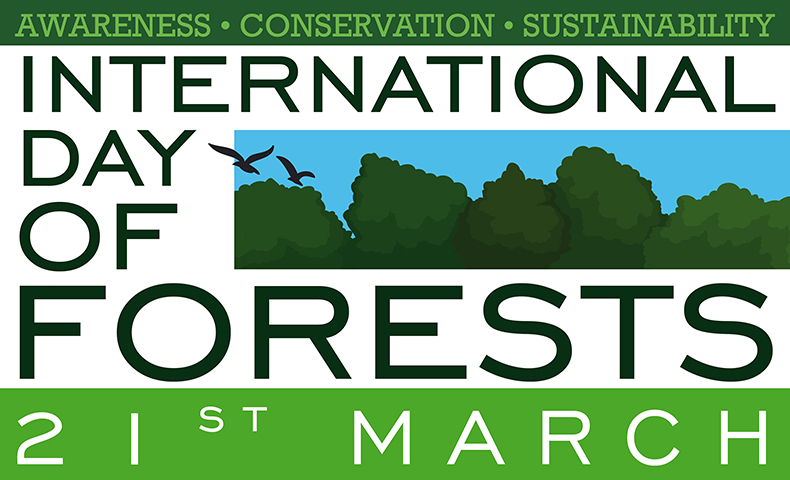 Learn why forests are important and how you can help celebrate this day.